How Do You Use the Associative Property? 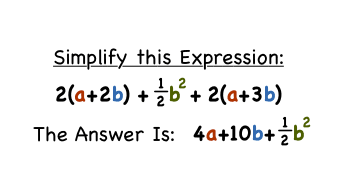 Learning the associative property of addition is one thing, but being able to use it can be a completely different challenge. In this tutorial, you'll see how to put this very useful property into action.